Be in control of your nail biting. Learn how to love and nurture your nails. 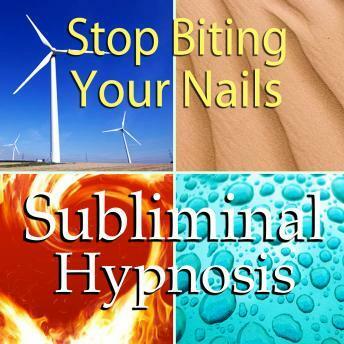 Today you can overcome your nail biting habit!